With a booming economy and stable democracy, things are going well in Namibia. Tourism plays a huge role in the country, with some 1.5 million travellers visiting each year to explore and enjoy the country's phenomenal landscapes, wildlife, natural history, and its immense sense of space. 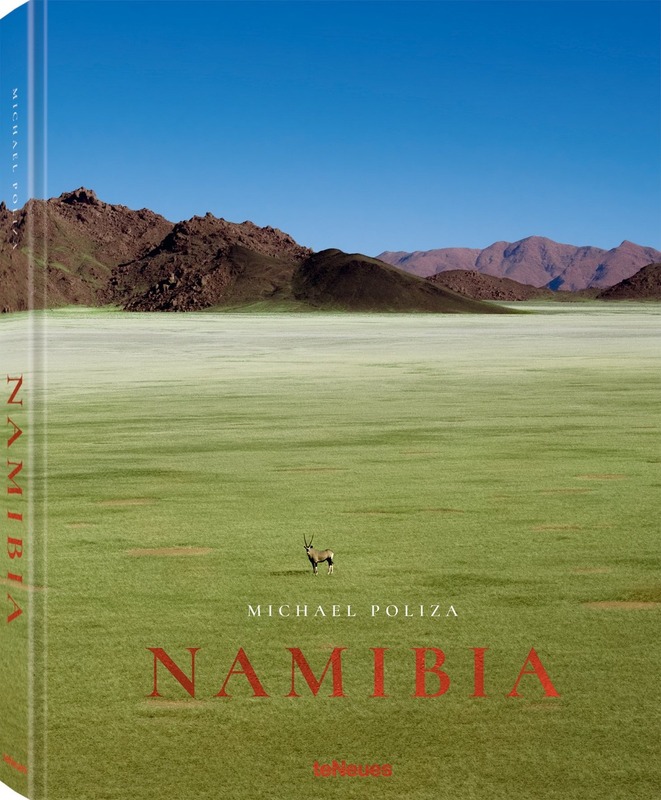 This breathtaking Namibia book by New York Times-acclaimed photographer Michael Poliza captures some of the country's most spectacular scenery, from the highest star dunes in the world around Sossusvlei to the NamibRand Nature Reserve, the Kalahari Desert, and the granite peaks of the Spitzkoppe. Taken from both the ground and the air, more than 100 photographs present the country's nature and wildlife, as well as its indigenous peoples and their ways of life as cattle breeders and smallholder farmers. Poliza's photographs also reveal the astonishing life of the desert, especially after rare rain fall. Oryx antelopes, jackals and meerkats, ostriches and springboks are there, where incredible plants also sprout up and in turn attract their predators; Namibia is also home to the "Big Five": lions, leopards, elephants, buffalo, and rhino, all sharing what little there is to go around in this arid, extraordinary, and delicate ecosystem. Previously announced. Format & Price change When I grow up, will I be the King of the Jungle…?Curious, playful, and clumsy: Michael Poliza’s irre-sistible photographs of baby animals are so adorable that it is hard to imagine these same creatures grow-ing up into fierce hunters or nimble prey, battling it out for survival. 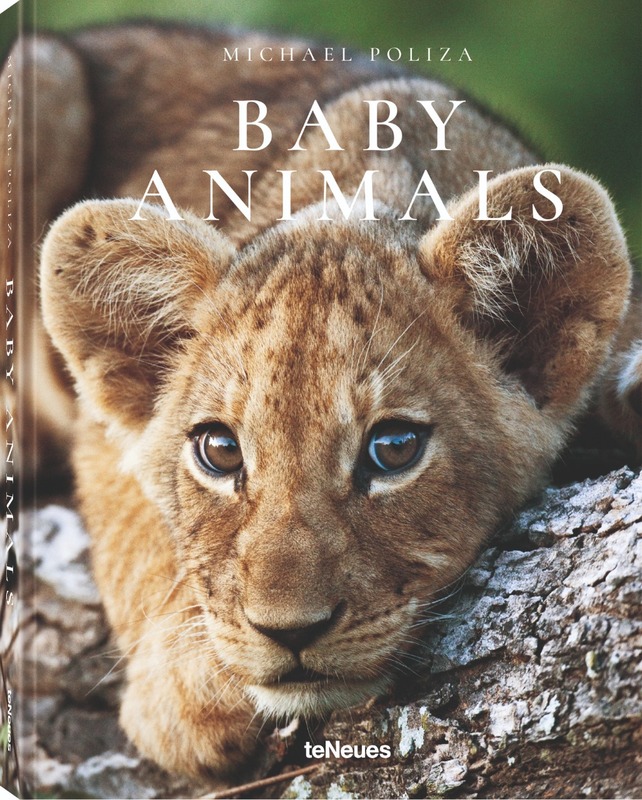 This gift book is the first title of Poliza’s baby animal photographs, many of them published for the first time. From lion cubs in Botswana to baby chimpanzees and gorillas in Tanzania, penguin chicks on the Antarctic peninsula to polar bear cubs in Canada, Poliza travels the world in search of the most endearing wildlife babies. Whether in the African savannah or polar extremes, few photographers have come so close to their wildlife subjects. To achieve such proximity, Poliza shows masterful sensitivity and patience, not only towards the baby animals them-selves, but also with their fiercely protective mothers. From a frolicking baby elephant to a sleeping little lion cub, Baby Animals brings page after page of heart-warming images and tiny triumphs in nature photography. 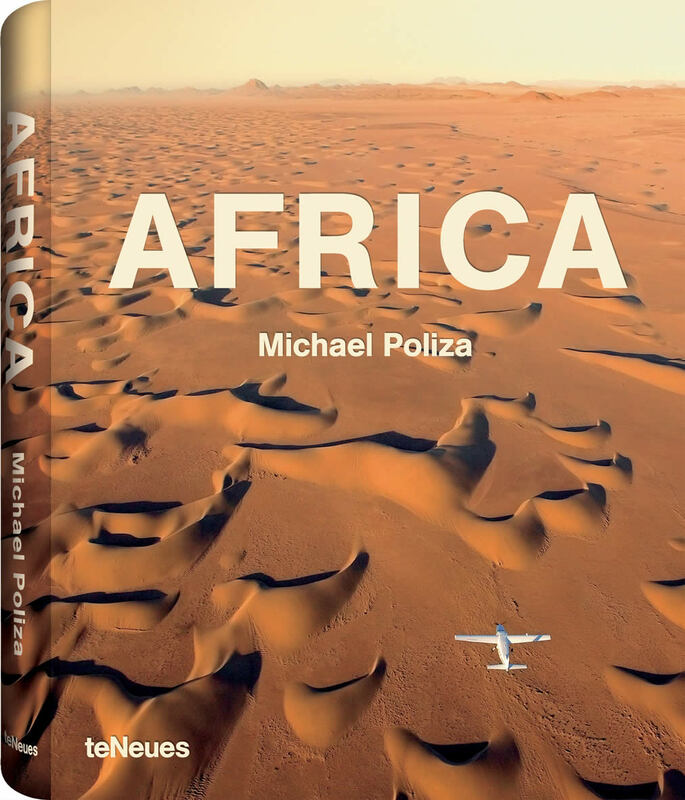 World-renowned photographer Michael Poliza's best-selling book, originally published in 2006, has now been released in an abridged, flexi cover edition. 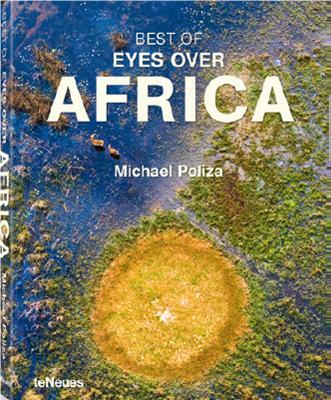 Featured are the very best photographs from a collection that captures Africa's elegant natural beauty and animal life. 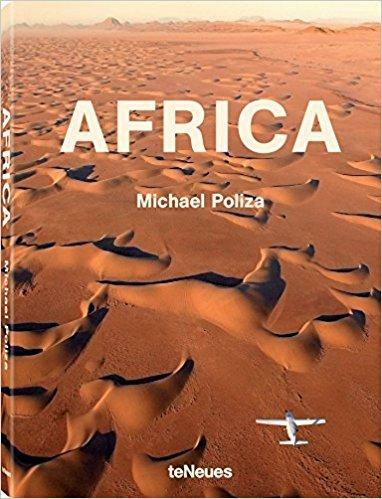 Michael Poliza’s wildlife and landscape photography has fascinated us for years, and his photo books of Africa and the polar regions have already captivated tens of thousands of readers. His extensive travels into the most remote corners of the world are the basis for his artistry. These trips made him an expert on magical places where one can experience unspoiled nature, observe and photograph breathtaking landscapes and wild animals, and stay at hidden hideaways far from the beaten tourist path. For more than five years, a few lucky souls have had the pleasure of having the globetrotting Poliza as their personal guide on land, air, and sea. Now his readers can join in on these tours. 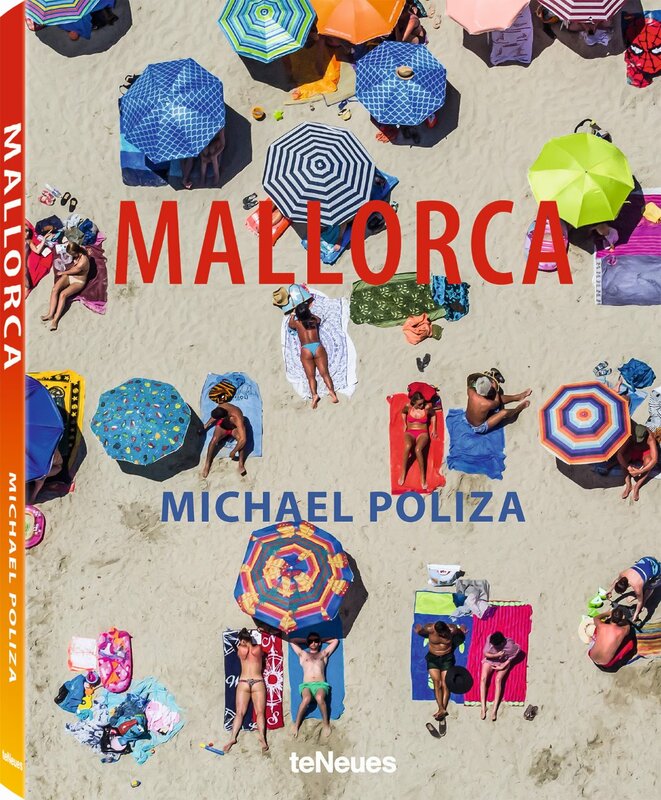 Stunning photographs paired with useful travel information make this volume a one-of-a-kind experience. Following his stunning photo-safari in Africa and an unprecedented helicopter voyage from Europe to Africa in Eyes over Africa, the award-winning photographer has ventured to the polar regions. 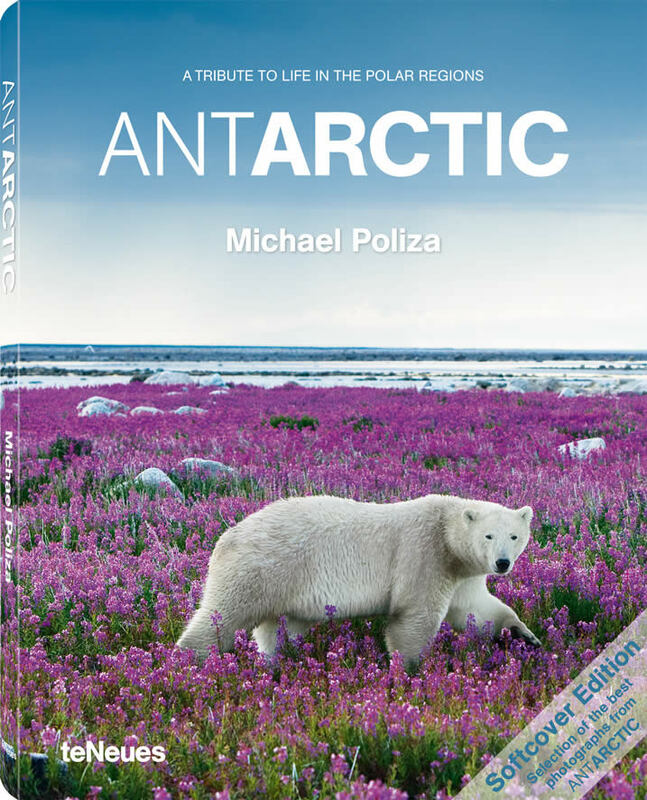 Poliza shows polar bears as they frolicked among purple fireweed against the majestic Arctic backdrop, varied and multicoloured icebergs, as well as a number of rare and endangered species. Poliza once again captures the most vulnerable treasures - still ensconced in our planet's few pristine landscapes. Home to perhaps the most diverse fauna on Earth, Africa is where you'll find majestic giraffes, impish chimpanzees and endearing cheetah cubs, just to mention a few. This collection of artistic duotone prints showcases a widely diverse animal kingdom. Enjoy a unique pictorial safari as you marvel at some of the planet's most remarkable creatures. 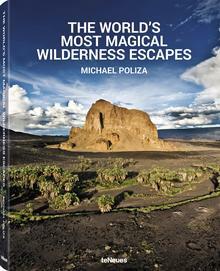 Michael Poliza is a true adventurer. After successful careers in film and IT businesses, he became a pioneer in digital photography. His groundbreaking books of wildlife and landscape photography were hailed by the critics and readers alike and became instant bestsellers. 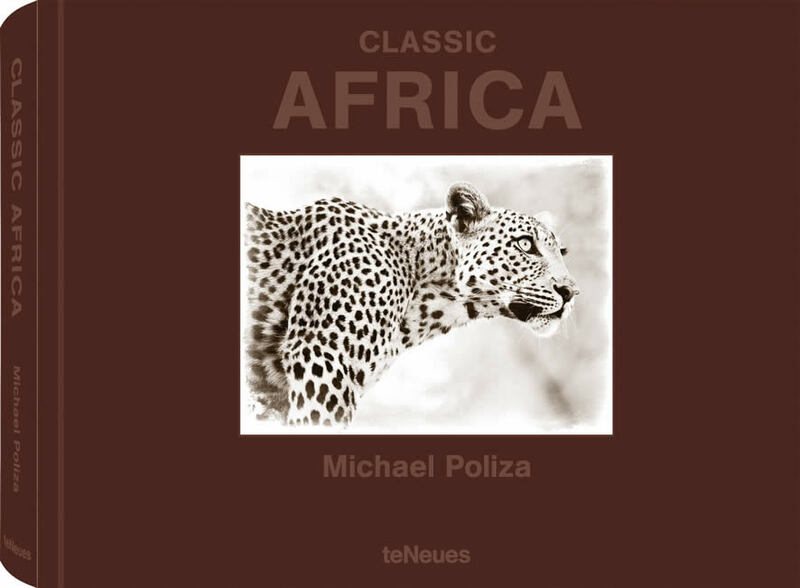 Named as an ambassador of the WWF in 2009, Poliza's viewpoint is shaped by his concern for the fragile ecosystems he chronicles. Following his stunning photo-safari in Africa and an unprecedented helicopter voyage from Europe to Africa in Eyes over Africa, the award-winning photographer has ventured to the polar regions. With his inimitable blend of intimate close-ups and cinematic landscapes, Poliza leads us through the magical worlds of these frozen paradises most threatened by global warming. 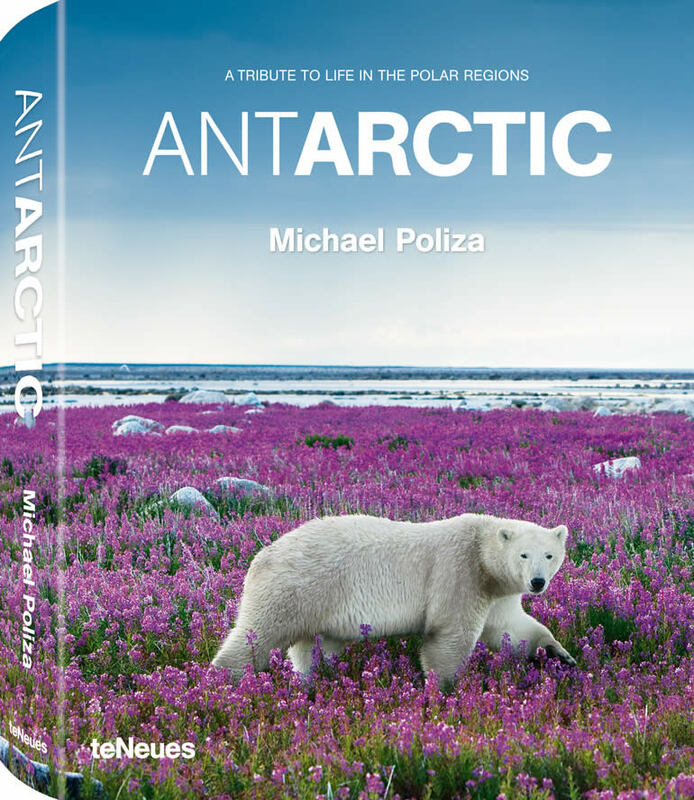 Poliza shows polar bears as they frolicked among purple fireweed against the majestic Arctic backdrop, varied and multicolored icebergs, as well as a number of rare and endangered species from both the Arctic and Antarctic. Forewords by H.S.H. Prince Albert II of Monaco, David de Rothschild (Adventure Ecology), Stefan Schulze-Hausmann (German Sustainable Award) and Uta Gruenberger.